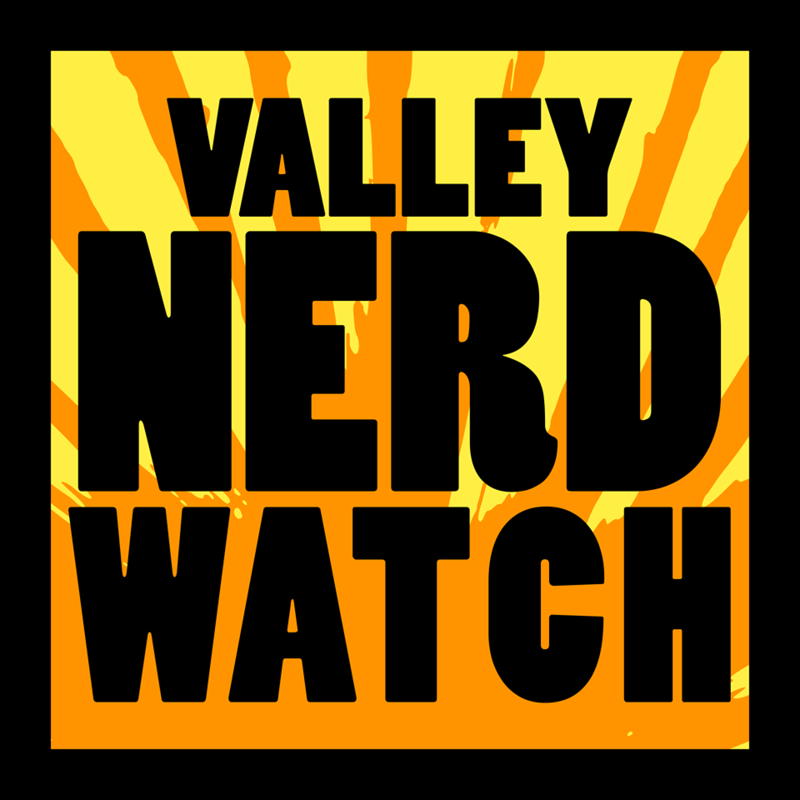 You should check out Nerd Nite! It’s happening Monday the 13th, at the World War 2 Club in Northampton! This week you should go to the Forbes Library Zine Club, it’s full of good people and good zines, and you can contribute to both of those! Also, make sure to register to vote! You can do so here: https://www.sec.state.ma.us/ovr/! You want to make sure to vote this year so that you can contribute to making our state better. Speaking of: https://www.freedommassachusetts.org/, vote Yes on 3! It will make the state safer for people who are trans and that’s extremely important. Talk about zines! Create Zines! Those two things mostly, but we guess you could probably get in some yoga as well. “Shared Visions is an exhibit showcasing the work of three local women artists whose paintings explore the world around them. Karen Evans finds inspiration in the landscape, from farmland to the townships of Western Massachusetts. Leni Gaudet captures the reflections and light in still life and nature. Jenny Tibbetts explores light and color in urban and rural themes.” Eat cheese while you think about this excellent artwork! Free art! At a great museum! But still donate if you can! It’s important to support the museum. Get there early to experience Painting in Reverse, painting on plexiglass with quick-drying permanent markers inspired by the exhibition 体 Modern Images of the Body from East Asia! “Join us for an Arts Night Out reception for the exhibition Landscapes/Dreamscapes, an exhibition of contemporary prints from Zea Mays Printmaking with objects and images from Historic Northampton’s collection. The August Print Fair will feature printmakers: ​Dan Chiaccio, Jennifer Gover, Nick Osetek & Sheryl Jaffe.” Prints are always fun, we did printmaking in art class as kids and dang if they were not very poorly constructed. Presumably these are GOOD prints though. Recycle to make your own paper! Drop in, open to all ages, but if you’re 10 or younger you should bring an adult! Note that the program is outdoors and will need to be cancelled if the weather takes a turn for the worse! “Join us for another day of tabletop board/card game playing. Bring a game that you’d like to share, if you have one. Beginners are welcome. We most often play Euro strategy games, but you are welcome to bring any game you’d like to share. Some of the games we’ve played in the past include: Pandemic, 7 Wonders, Star Trek: Five-Year Mission, King of Tokyo, Dominion. The Community Room is all the way in the back. If you come in the side entrance, the room is directly to your right. If you come in the front entrance, just head to your right, then straight back.” Board games with friendly people! Try new stuff! Everyone loves Azul at the moment! Up-to-date resume writing techniques for you to learn! Tailor a resume using keywords and learn how to format it effectively for online submissions! You’ll also learn how to write an effective cover letter. The whole package! “Join a community of web professionals and gain experience in public speaking, leadership, event planning, and networking with peers and leaders in the tech industry.” Talk about work, then once you’ve gotten comfortable enough talk about anything but work because for real you need to take some time off. This week at the Agile meetup: “Let’s talk about the terms used (Epics, Stories, Tasks, Subtasks) in breaking down our work into actionable pieces and discuss how they fit into our tooling.” Plus free pizza! “For the third consecutive year, Historic Northampton is teaming up with Paradise City Dragon Boat for a trip on the Connecticut. Betsy Powell, Head Coach of Paradise City Dragon Boat, will begin the outing with a paddling lesson. Once we’re a ways up river, Laurie Sanders, naturalist & Co-Director of Historic Northampton, will explain about the rich human and natural history in this stretch between Elwell Island and the Hatfield boundary. ​Registration Required |$25-$35 | Ages 18+” We had no idea Historic Northampton was powerful enough to fell dragons and turn them into boats but it is pretty cool. A fan convention! Snacks, games, a cosplay contest, and a panel! And more! We presume! Probably other people will be there! Explore “cool technology” learning how to use 3D software to create and print objects, experiment with robotics and virtual reality. This program is for kids! 7-12 only. Registration is required and space is limited. Battle of the Bands: Rock Band! Rock Band! Dang if that’s not one of the most fun games ever. Worth it despite the terrible cost in plastic specialty single-purpose instruments. Give it a go while it’s set up in the library! Just whatever you do don’t try Tangled Up In Blue on drums. Open to kids in grades 6-12! “Prepare to be amazed and fascinated as you learn about ancient history and archaeology in this hands-on-program. Hold and examine stone tools and other artifacts crafted by people thousands of years ago. Engage in a dialogue with presenter J.K. Quackenbush about the tools and people of ancient times. Ages 6 and up. Registration is required and space is limited.” Quackenbush, just an amazing last name. We hope it’s one of those ones that’s based on what you were up to in town. The town quacker, hiding in bushes to add a bit of scenic audio to any perambulation. “Join author/illustrator Vanessa Brantley Newtown as she reads from her new book, Grandma’s Purse, an adorable, energetic ode to visits from grandma that shows how an ordinary day can become extraordinary.” Our own grandmother’s purses were filled with silt and pliers for the most part. Watch Forever My Girl, a movie about what we assume is an immortal girl. Maybe a vampire? Impossible to tell. Bring a blanket and a picnic basket for your dinner, then watch a good movie on the lawn, the way it was meant to be seen! Another family-friendly classic from John Waters! It’s a very cute film! The big old standard one! The RPG with swords and shields and dragons and dungeons! It’s fun and you can play it with pals! Explore “cool technology” learning how to use 3D software to create and print objects, experiment with robotics and virtual reality. This program is for teens! 13-18 only. Registration is required and space is limited. Ah, the best Smash Bros we assume because it’s the one we hear most about! Signup starts at 7pm, matches start at 8pm, double-elimination bracket and it’s $10 to enter. You can win money! Spectators also have to pay $10 so frankly it seems like you should not be a spectator, because why not just play the danged game maybe you’ll find out you’re a natural. Ages 13+!